The Pirate Ship Blue and Brown Children's Toddler Bed is a fun addition to any little sailor's bedroom. 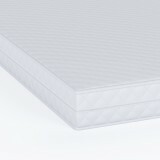 With a high quality construction and designed with child safety in mind, it is a perfect transition from their cot to their first bed. The characterful touches combines playtime with bedtime and is sure to provide maximum comfort and support to your little ones. 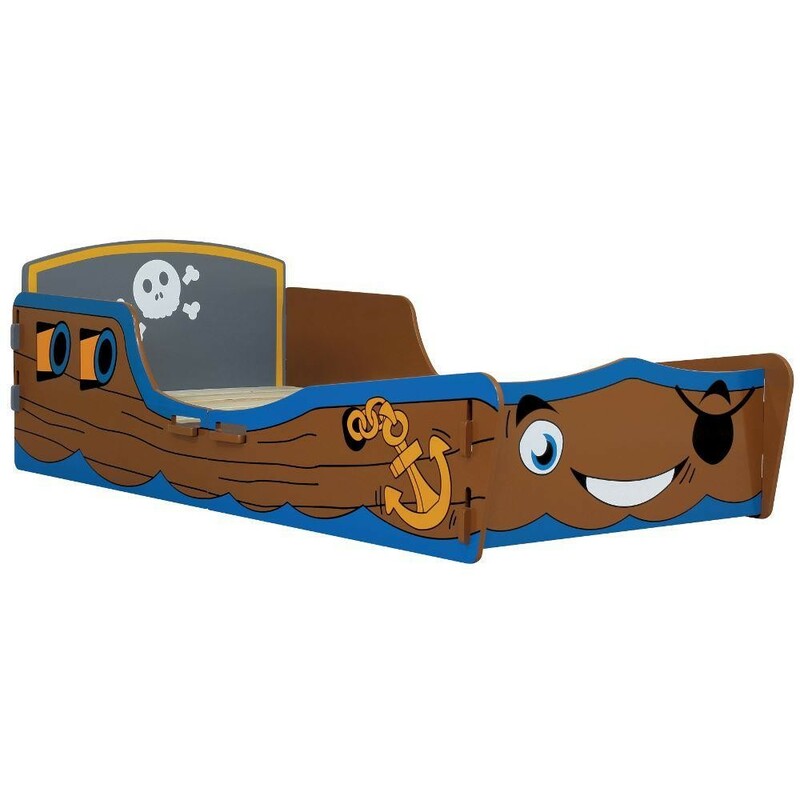 The Pirate Ship Blue and Brown Children's Toddler Bed is constructed from high quality materials and features blue, brown and gold painting to resemble a pirate ship. The friendly painted face is sure to brighten up any child's bedroom with added details to create a fun and exciting nautical theme. Constructed using high quality materials, the Pirate Ship Blue and Brown Children's Toddler Bed is designed with child safety as a priority. Secure borders around the full perimeter of the bed with lowered access points allow you to sleep soundly knowing your child is sleeping soundly. It is the safe design that makes the Pirate Ship Blue and Brown Children's Toddler Bed a perfect first bed with a structure that provides a similar sense of security to that of a cot. The Pirate Ship Blue and Brown Children's Toddler Bed is designed for easy assembly with slots that simply slot together to ensure a quick building process. 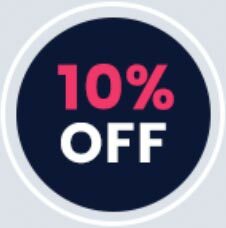 Every Pirate Ship Blue and Brown Children's Toddler Bed is delivered flat-packed for convenient storage and includes instructions that make assembly more or less stress free. The Pirate Ship Blue and Brown Children's Toddler Bed is part of the Pirate Ship collection, which is available online to allow you to create a consistently fun theme throughout your child's bedroom.